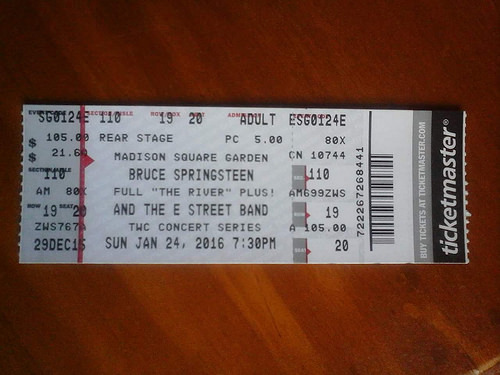 Bruce performed the song 32 times as a snippet, mostly during "My City Of Ruins"
Bruce adds a line from "Sad Mood" to the "Here She Comes Walkin'" introduction to "I Wanna Marry You". "My City Of Ruins", including "Sad Mood"
"Sad Mood" is a song by American singer-songwriter Sam Cooke, released on November 8, 1960 by RCA Victor. Arranged and conducted by Sammy Lowe. "Sad Mood" was first recorded in Cooke's second singles session for RCA on April 13, 1960. The song was set aside after four takes, with Cooke unhappy with the way it was working. Cooke gave it another go on October 1, 1960, this time with "strings, an all-star rhythm section, an assured vocal, and a Sammy Lowe arrangement." Despite this, Cooke was still largely unhappy with the way it turned out, feeling it missed something. 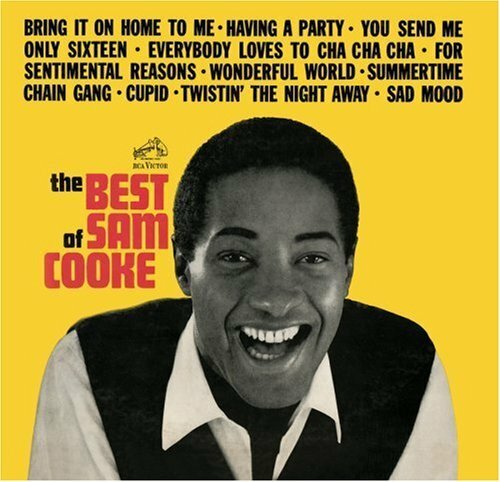 "He had established a way of working with arranger René Hall out on the Coast, and even though Sammy Lowe's string arrangements were not all that different from some of René's, the song still did not say Sam Cooke in the way that some of his earlier Keen hits indelibly, if indefinably, had," said biographer Peter Guralnick. Hugo & Luigi were nonetheless satisfied, and set themselves on making it the follow-up single to "Chain Gang". "Sad Mood" charted well, but sold only 150,000 copies, roughly one-quarter of the sales of its predecessor.